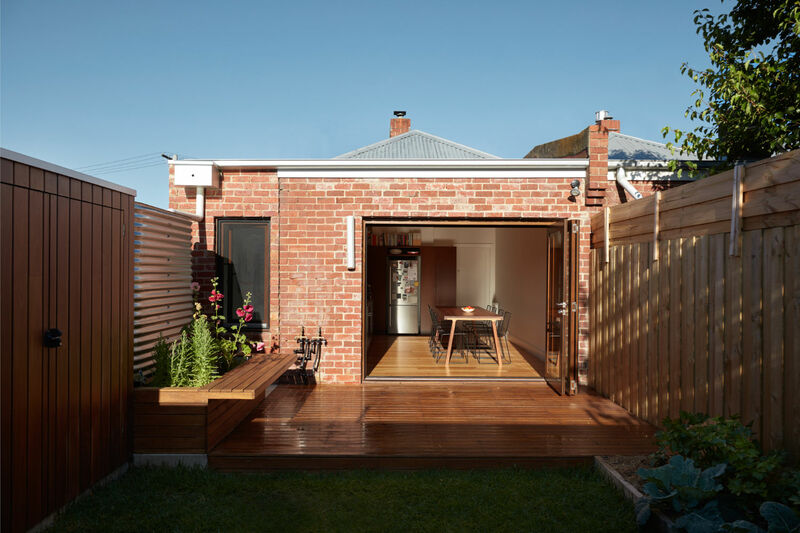 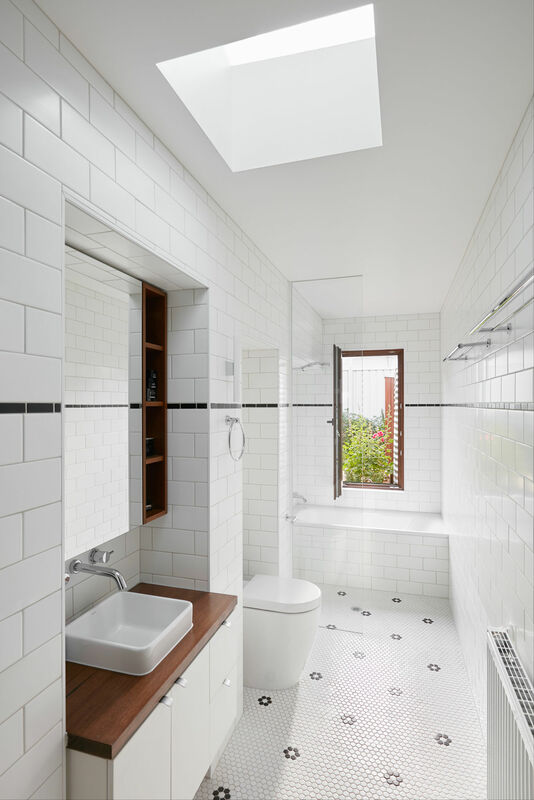 Jos Tan Architects had the job to recreate a new bathroom and laundry for this small property, as well as redesigning the kitchen and dining area that could entertain while opening out onto the back courtyard. Using the existing structure to keep the budget under control, this long, thin home is now beautifully bright and is certainly fit to entertain! 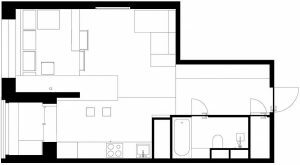 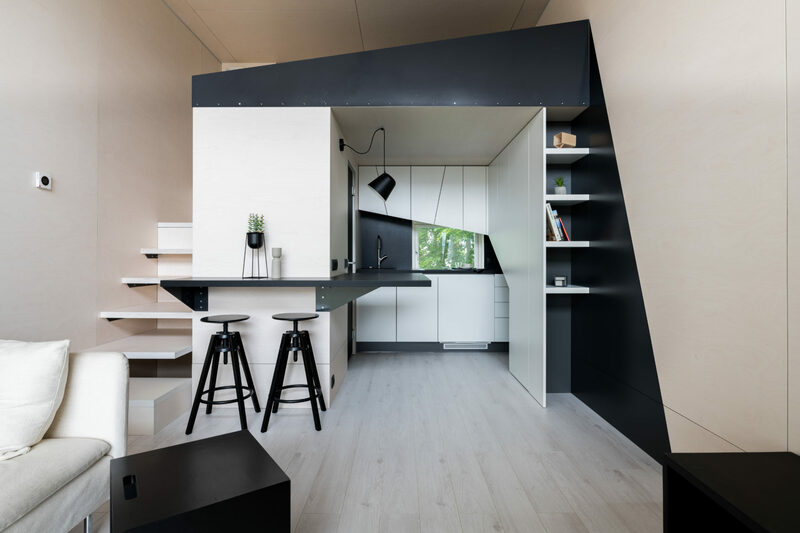 This minimal home really is tiny but with the open plan living and hidden storage it sure does have everything you need without it feeling too cramped and cluttered. The white walls make the room feel bigger while the floating staircase is shear genius. 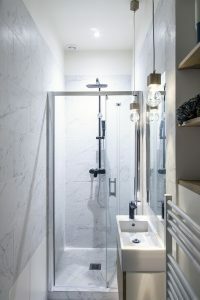 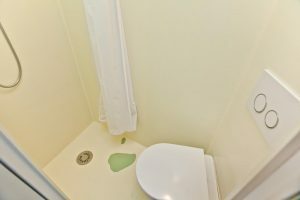 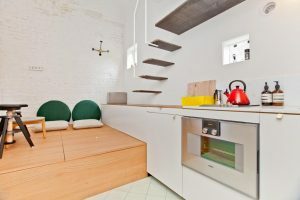 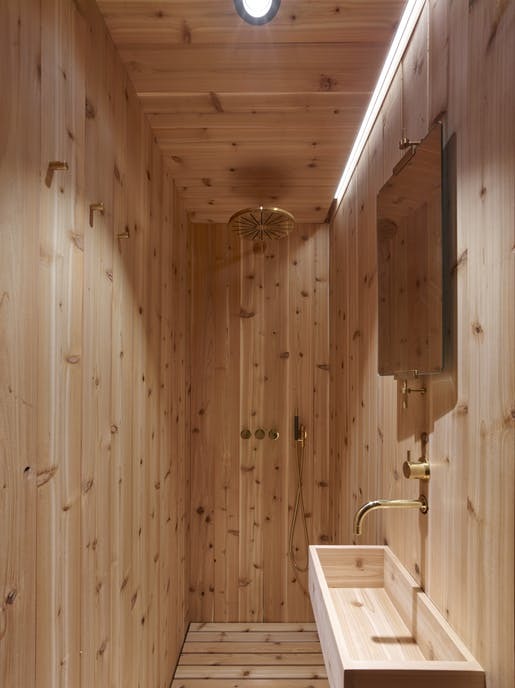 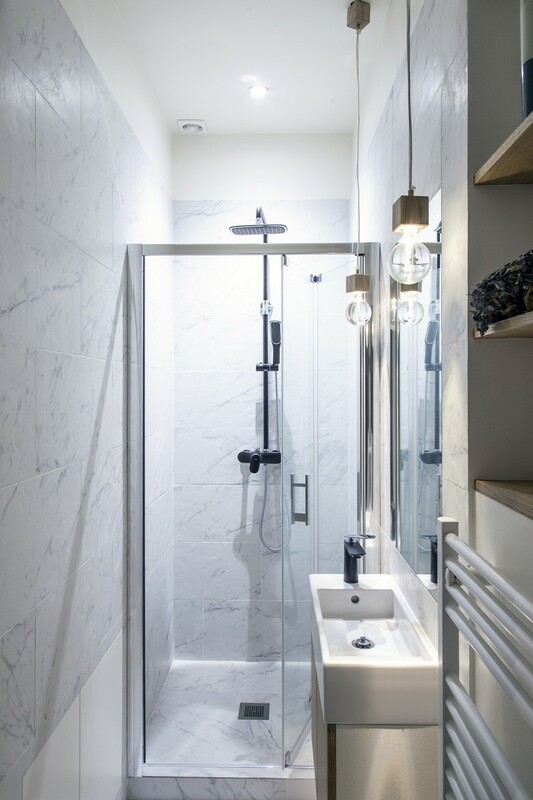 We are not sold on the bathroom design but there is no doubt this tiny house really would force you to declutter and it is in the heart of London! Could you live here? 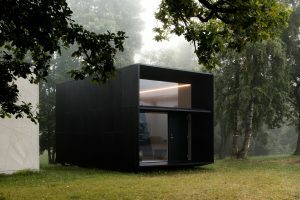 Minimalist and visually stunning. 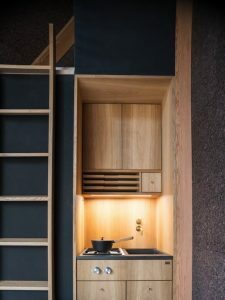 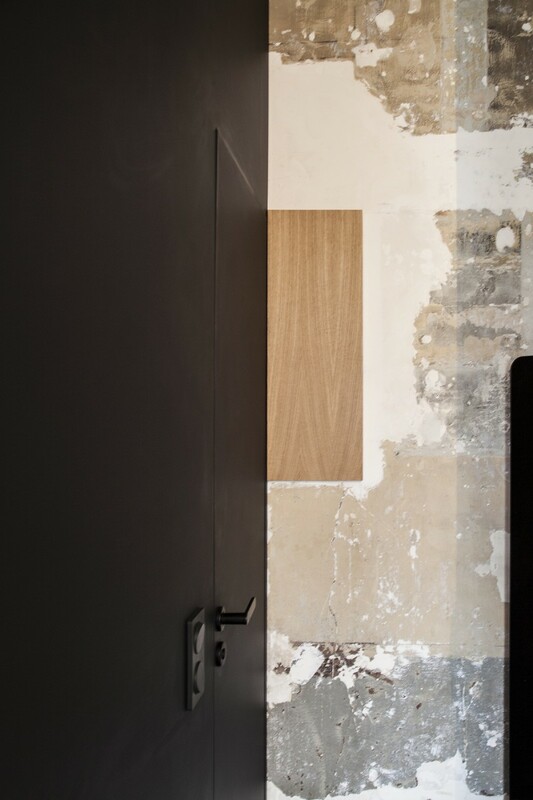 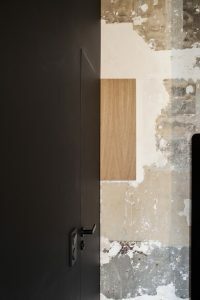 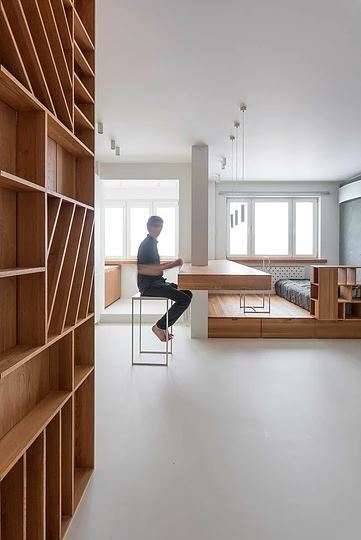 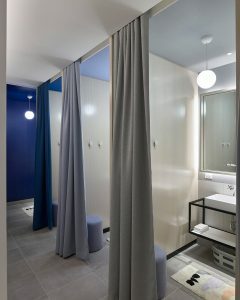 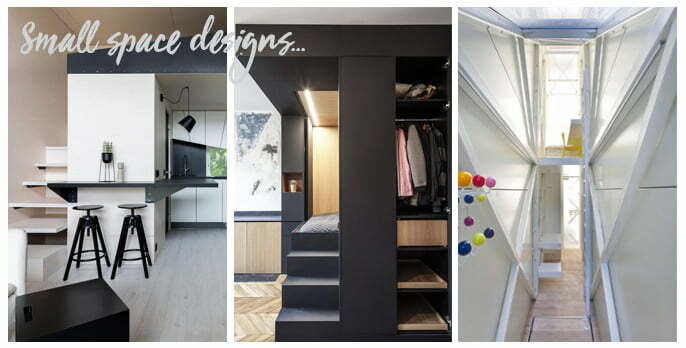 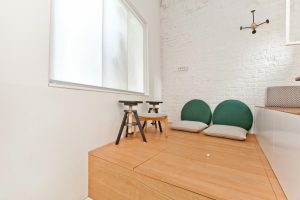 Ruetemple studio had the brief of creating a fully functional studio apartment within 40 square metre. They were advised to ‘leave the space open, not to make any unnecessary walls and doors’ which is exactly what they have produced. 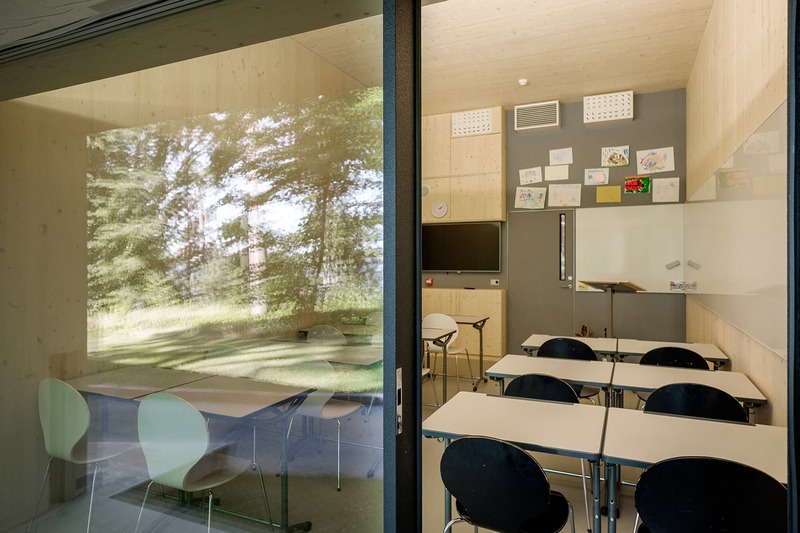 The white flooring, walls and ceiling really compliment the oak furniture board that is featured throughout creating a calming, interactive and inviting space. 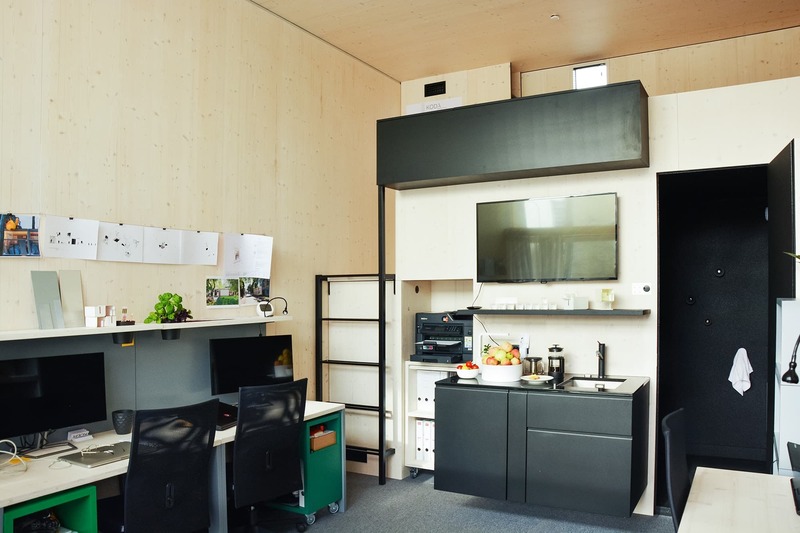 KODA is a movable building company. 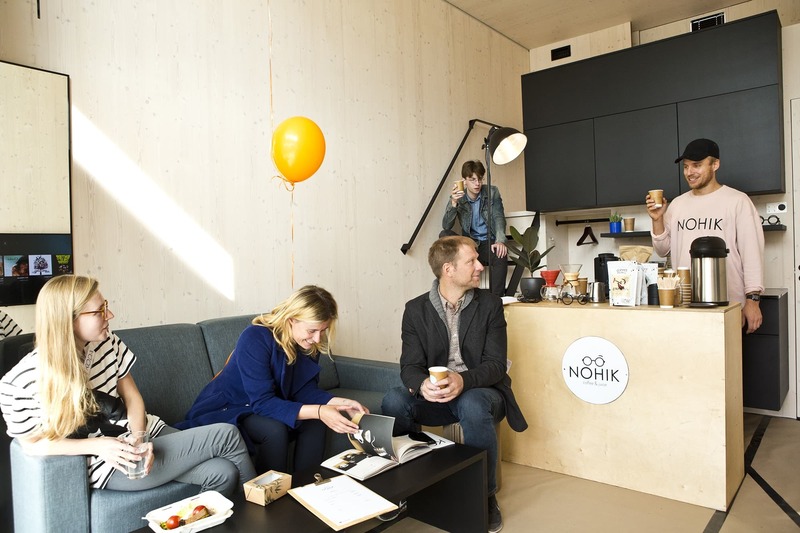 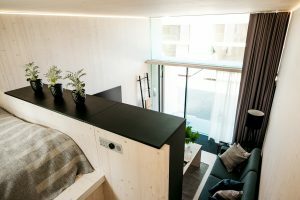 They create small concrete buildings that can be used for many functions, a small home, part of a hotel, an office, a classroom and even a cafe. They are fully functional, movable and full of natural light. Take a look at what has been done so beautiful already with the interiors of these so far! 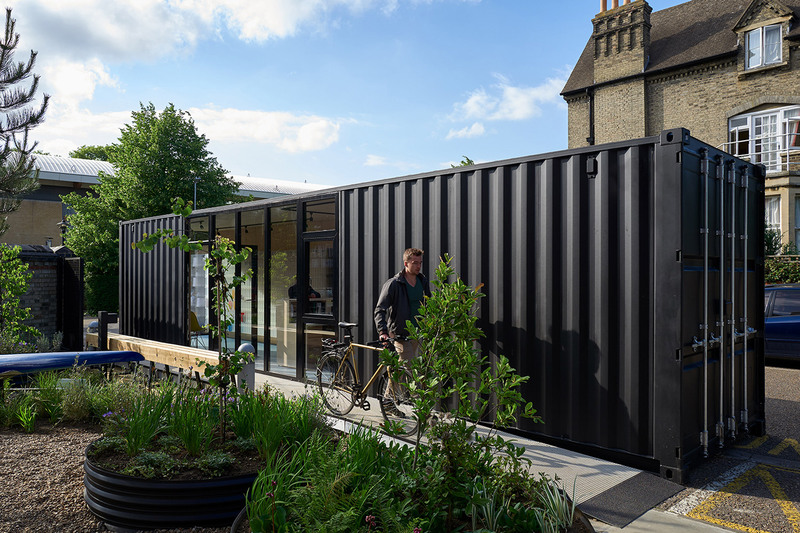 We’ve seen some amazing outcomes from shipping containers over the years, from homes to swimming pools and much more. 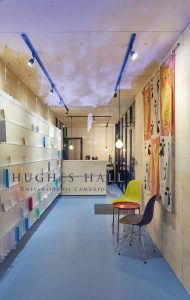 Recently the University of Cambridge installed one as their porters lodge for Hughes Hall. The lodge is a great use of space with a front desk and pigeon holes. One end of the container has been fitted with a floor to ceiling window and down one side glass doors making the lodge feel more spacious. 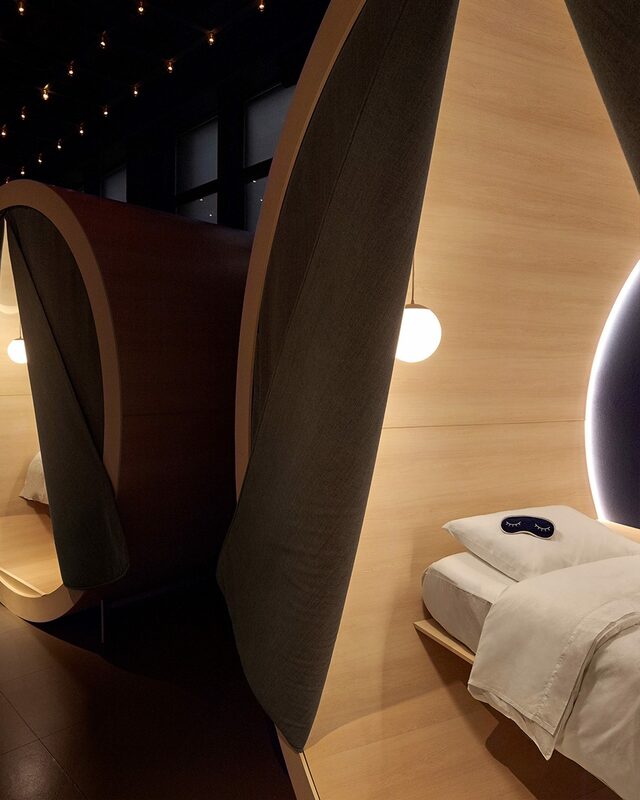 A different kind of small space.. Casper (a new mattress company) is now offering rentable bed pods in their New York store, where people can relax and refresh with access to changing rooms with private wash stations. 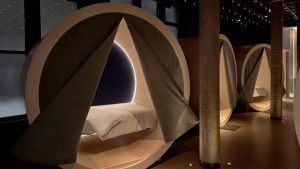 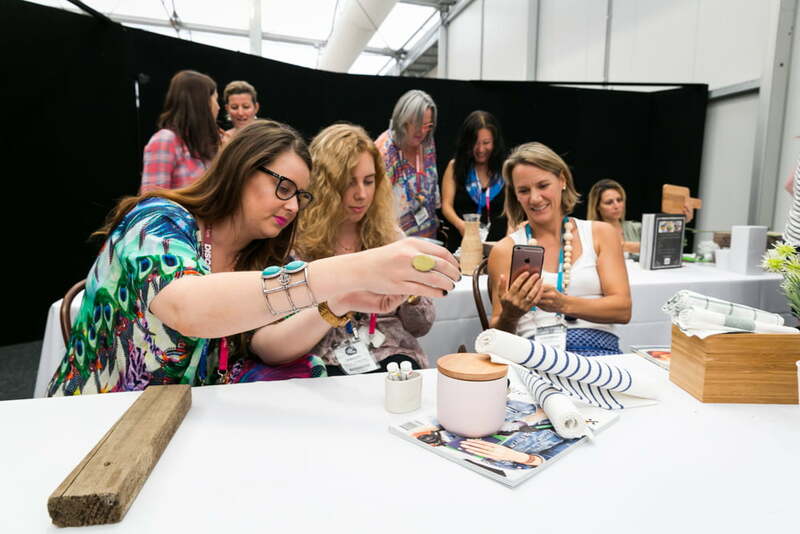 The Dreamery offers Pods that can be booked out in 45 minute lots with the goal to educate people to think about sleep as part of their weekly wellness rituals. 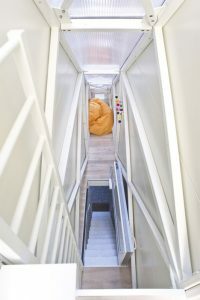 Like attending an exercise session in your lunch break, the dreamery offers a place to relax and recharge as an alternative. 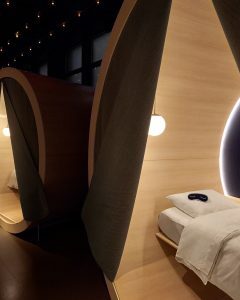 Who else wouldn’t mind a midday nap in one of these cosy looking spaces? 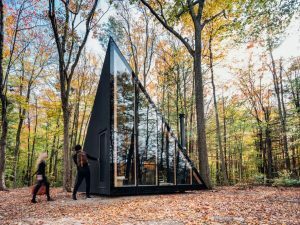 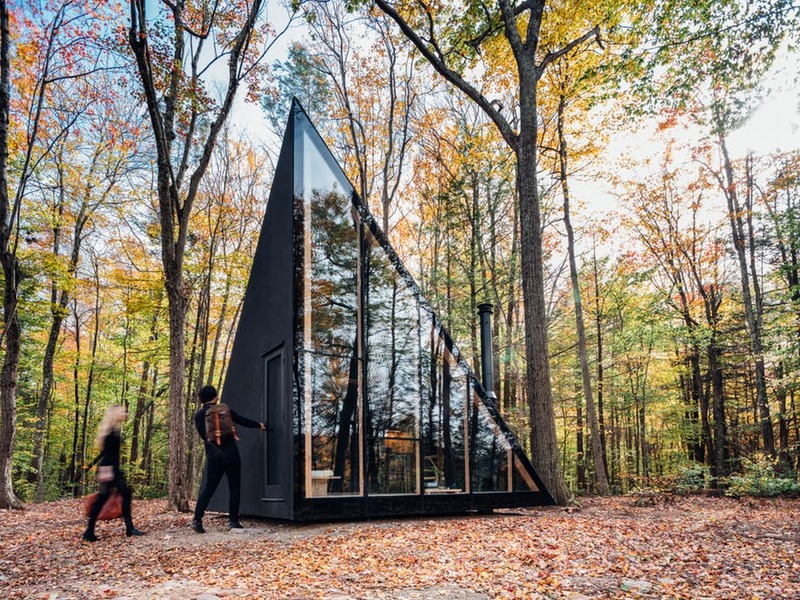 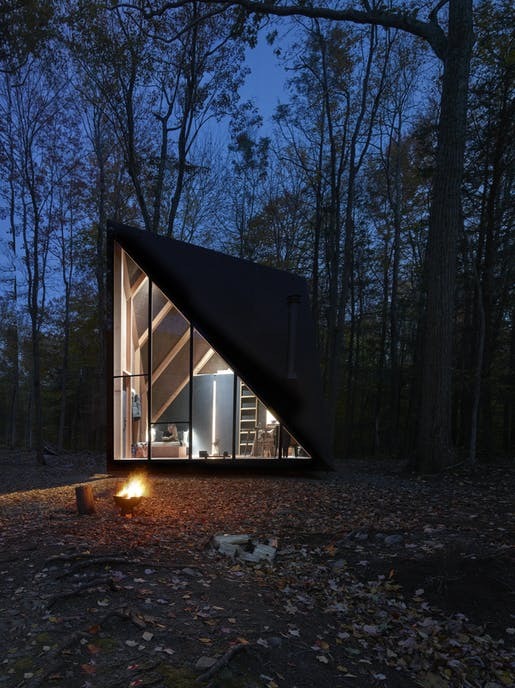 Being only 182 square feet this wooden cabin is just stunning to look at. 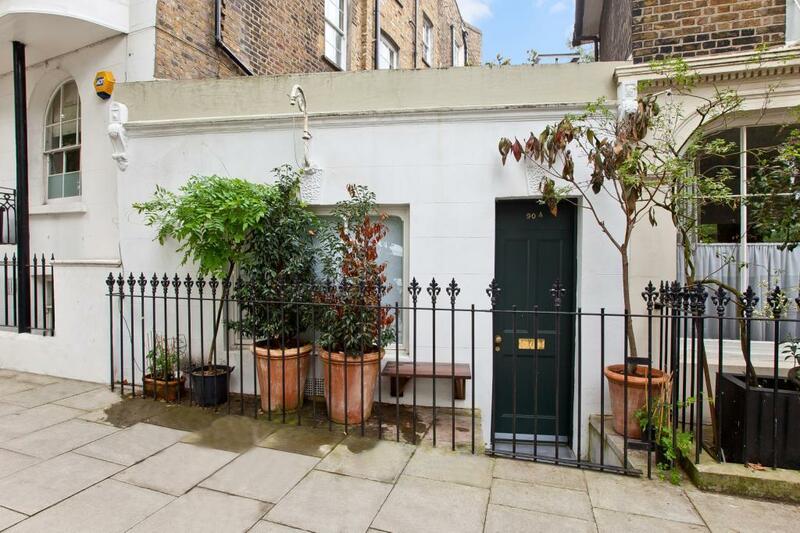 From the outside in everywhere you look has been finished to an immaculate standard that just makes us want to go and stay now! 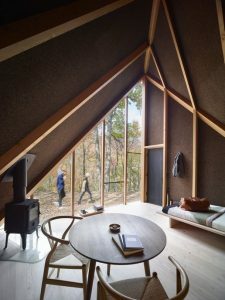 The natural light from the sloping floor to ceiling window at the front of the cabin creates a great sense of calmness with the views outside. 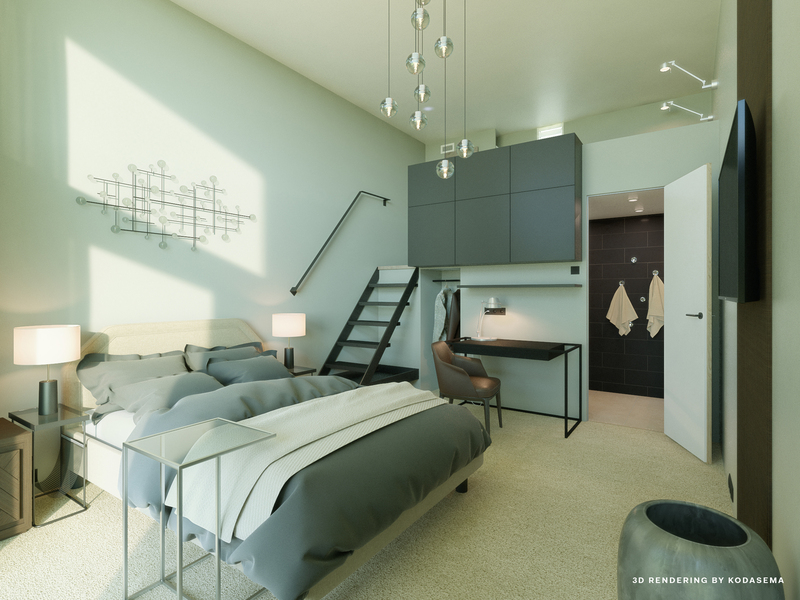 The high ceilings make the space look and feel a lot bigger. The interiors being so simple yet perfectly functional, giving you everything you need in as little as 182 square feet. 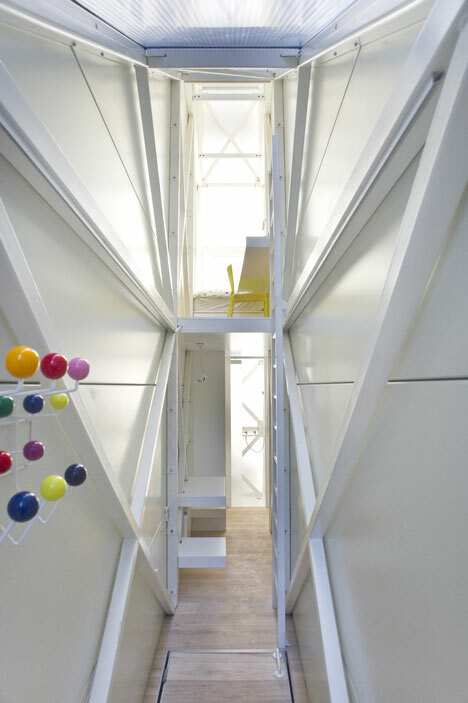 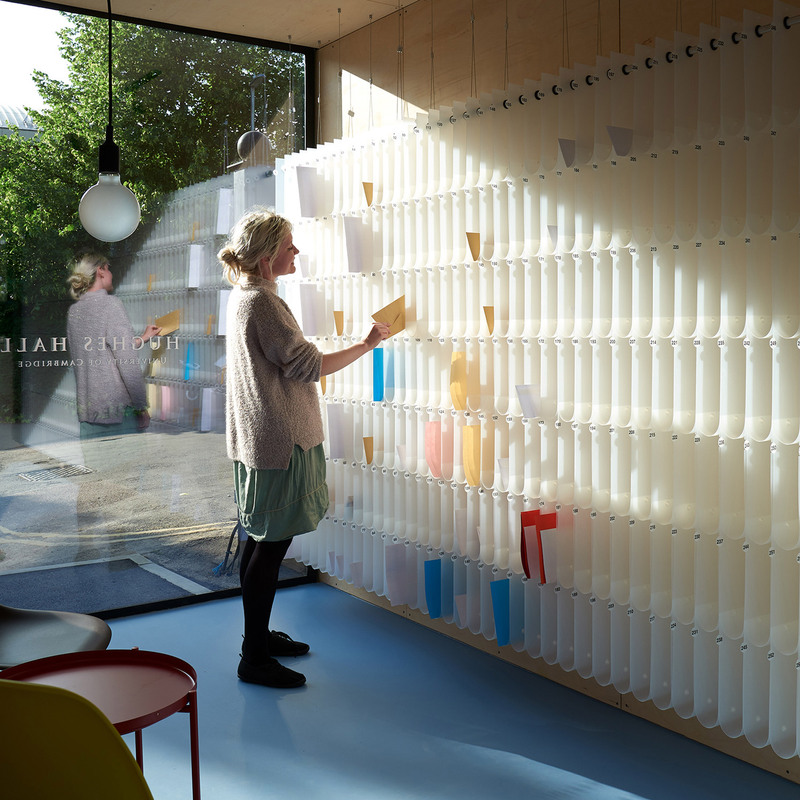 The structure is made from 100% recyclable materials which makes this space even better! 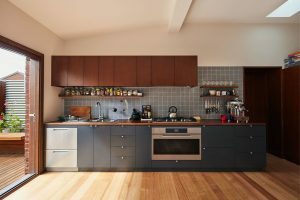 How thin is too thin for a house? 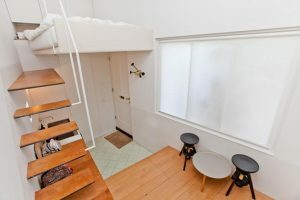 122cm? 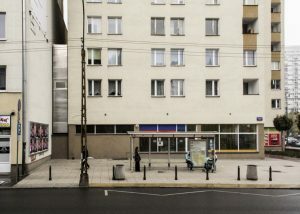 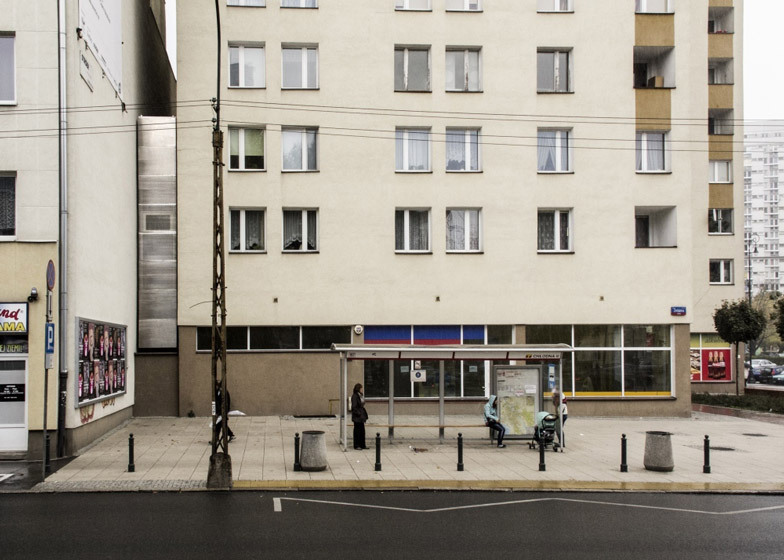 Not for Polish architect Jakub Szczesny who has built the world’s thinnest house between two existing buildings. 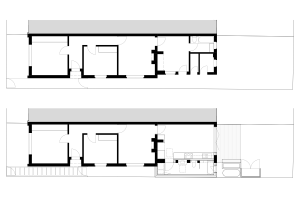 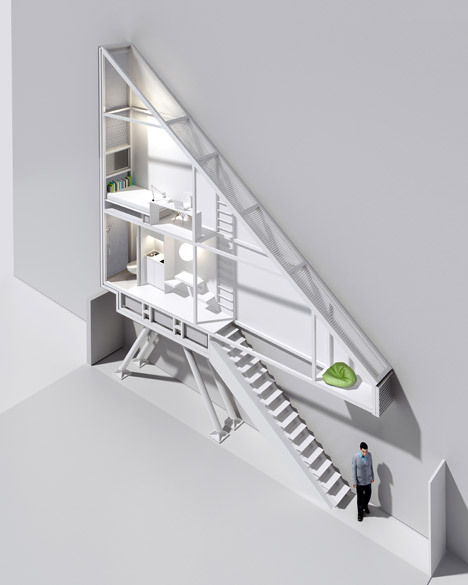 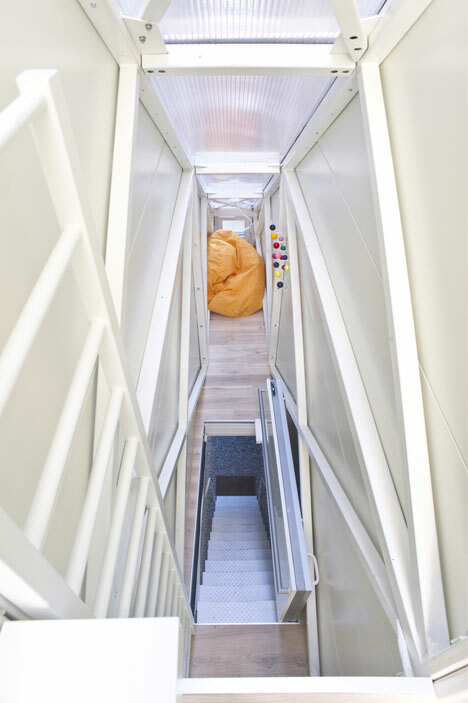 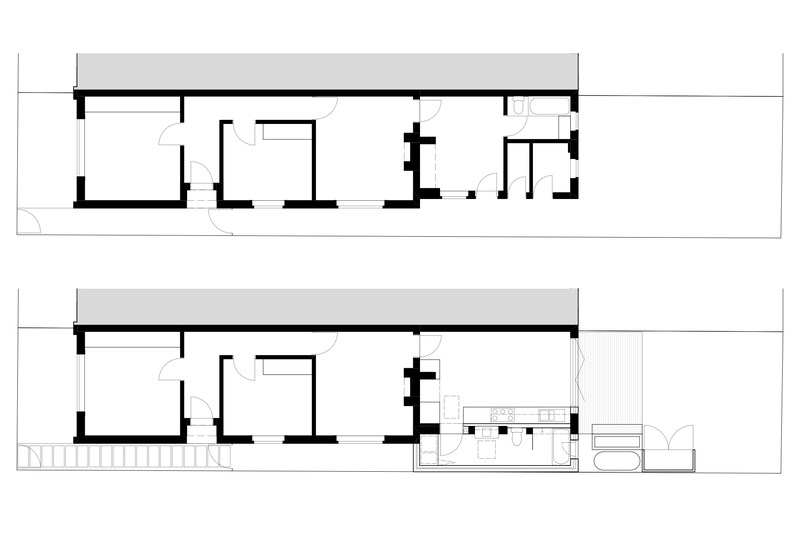 The house at its narrowest part is just 72cm wide. It may not look like a much from the outside but once you climb up into the house the white interiors and windows give off a lot more light and space. The house has everything from bathroom, kitchen, table, a bed and even a desk. 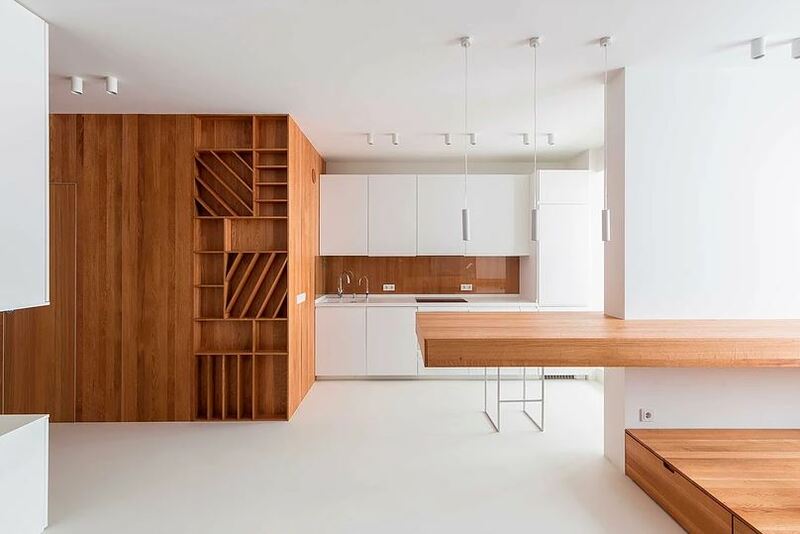 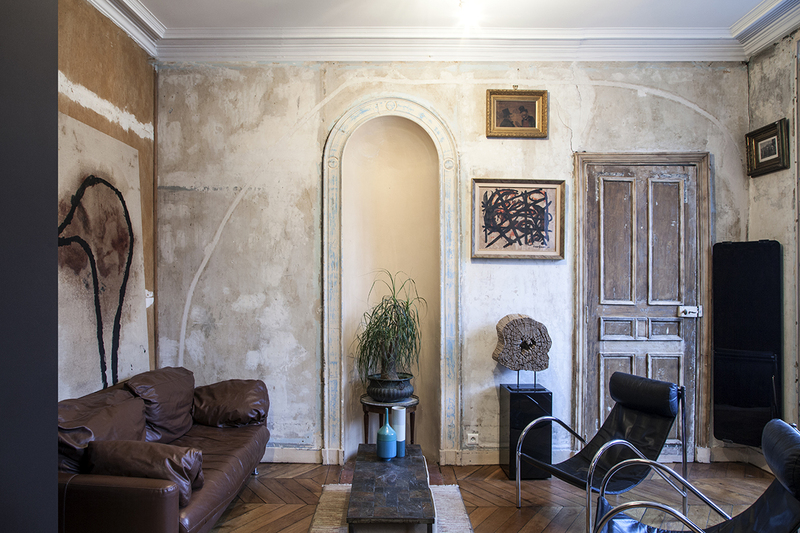 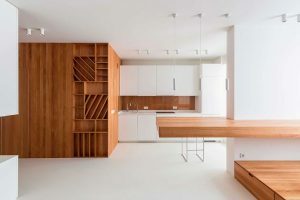 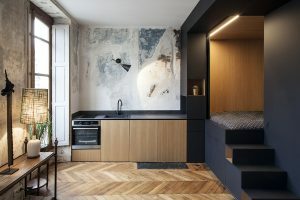 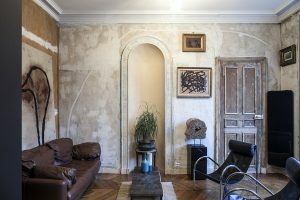 Batiik Studio, based in Paris has a portfolio of many stunning designs, this 32 square metre studio apartment a beautiful example of their work. 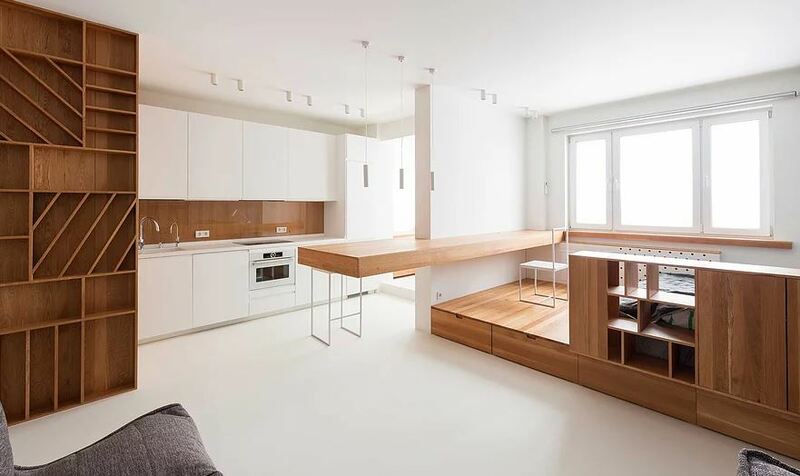 The clever design with an equal mix of modern and original features has created a stunning sophisticated space. 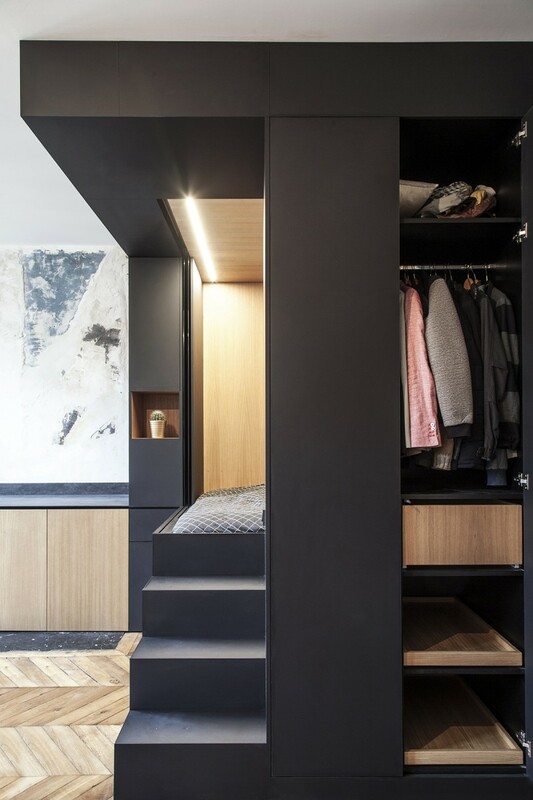 From the integrated bed with a sliding door for privacy, the hidden bathroom and closet to the ingenious living room design – it may be small but it really does give off a sense of luxury living. 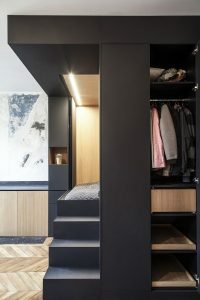 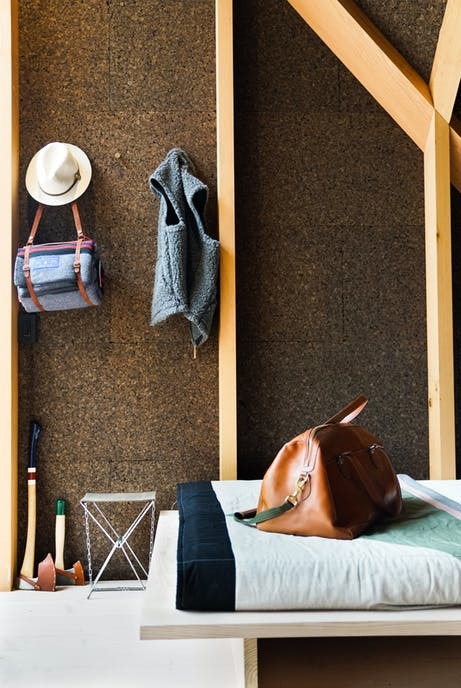 These are just a few of our picks of tiny spaces from around the world that caught our eye, it’s interesting what can be created with such little space. 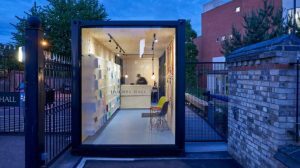 With small space living becoming more and more popular as its both more affordable and sustainable it’s great to see what is already being done out in the world of tiny space designs. 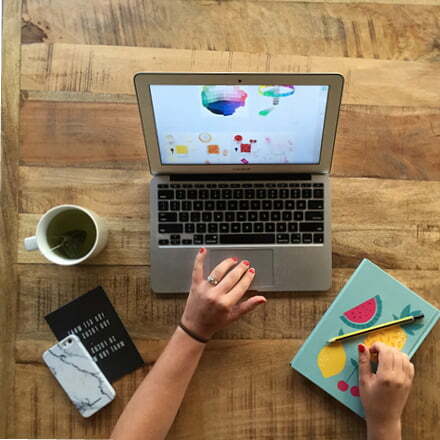 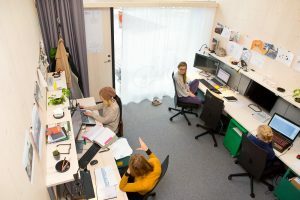 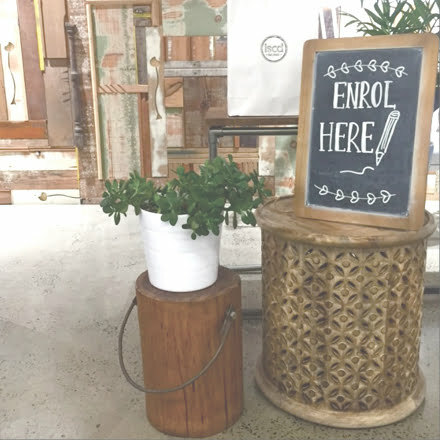 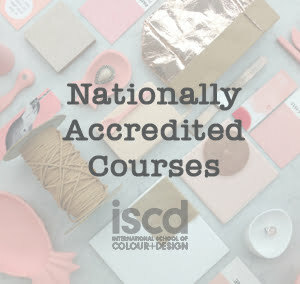 iscd’s online interior students are given a Small Space Studio brief as part of their Residential 1 subject, to check out some of the fabulous idea’s and designs by our students click here.